Johnson Notary Services- Proud Sponsor of Interpaso! Johnson Notary Services has joined as a sponsor for Interpaso! For all your notary needs, Johnson Notary Services is there to help you out! 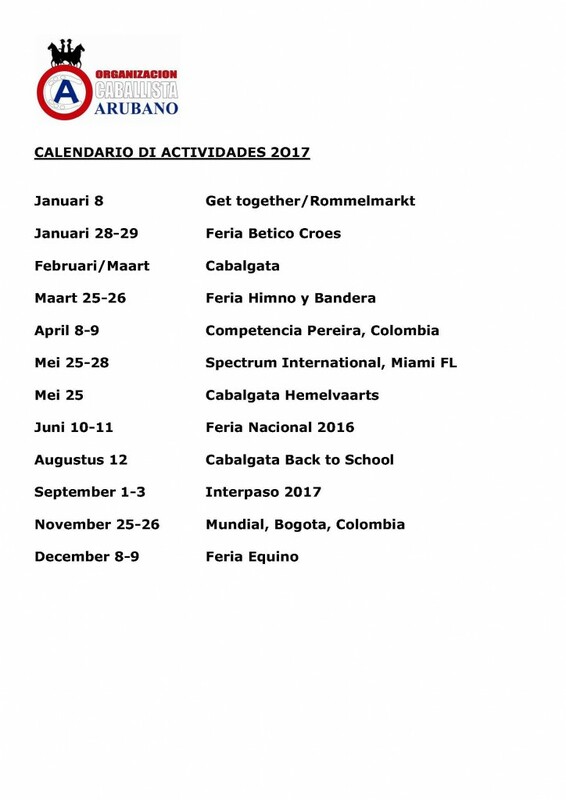 Kuda Saddlery & Tack present for Interpaso! 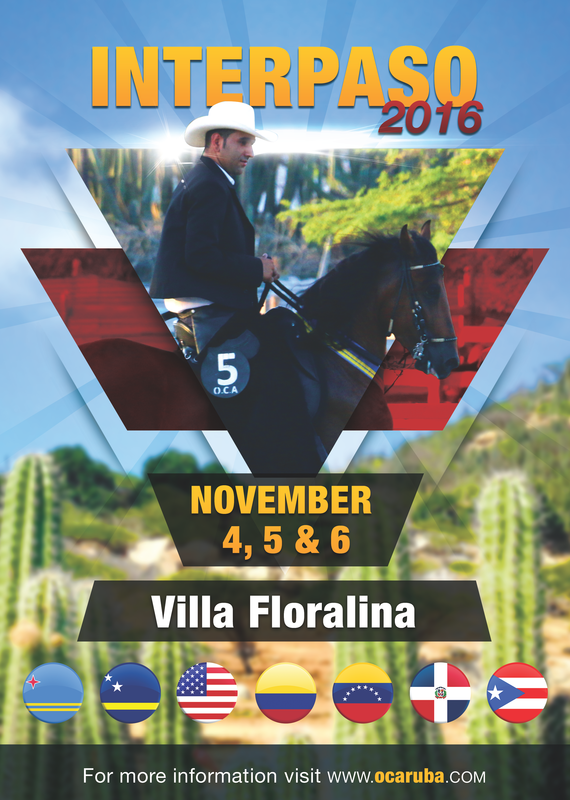 Kuda Saddlery & Tack will be present for Interpaso! Once again Mauricio will bring his high quality leather & biothane tack. Kuda offers only the best quality, whether it is a colorful biothane bridle, or a fancy show bridle or his famous Master Flex saddle. Kuda will be present and merchandise is available for pre-order until the 26th of October! Send an email to info@kudastore.com. RBC Royal Bank joins as a sponsor of Interpaso! RBC Royal Bank will once again be a proud sponsor of Interpaso! With 4 branches on Aruba and more than 15 ATMS, It’s all about YOU! Saturday October 15th- Come register for Interpaso! 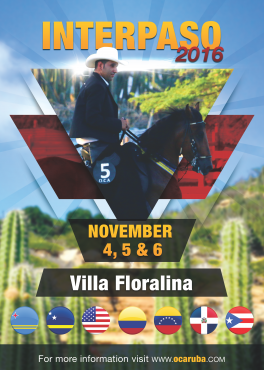 Join us this Saturday, October 15th for the registration for Interpaso! On this same night, the ring will be open for practice. Registration starts at 7 PM at Villa Floralina. Lights will be on, ring is open, bar is stocked, let’s warm up for Interpaso!